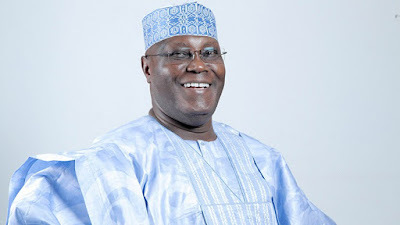 Home / Education news / naija news / politic news / Atiku: If Elected President,Asuu Strike Will End On My First Day In Office. Atiku: If Elected President,Asuu Strike Will End On My First Day In Office. Atiku Abubakar, the presidential candidate of the Peoples Democratic Party, has pledged to end the long time strike by university lecturers in the country, from his first day at work. The presidential candidate revealed this in Lagos, Sunday evening, at the Silver bird "Man of the Year event|". According to report, The statement was made to one of the correspondent in Abuja on Monday morning. He said, the industrial action which had denied university students in the country access to education for a period running into four months “is disgraceful” and thus will receive his first attention as president if voted into office in the February 16 presidential election.